Figure 2-7. 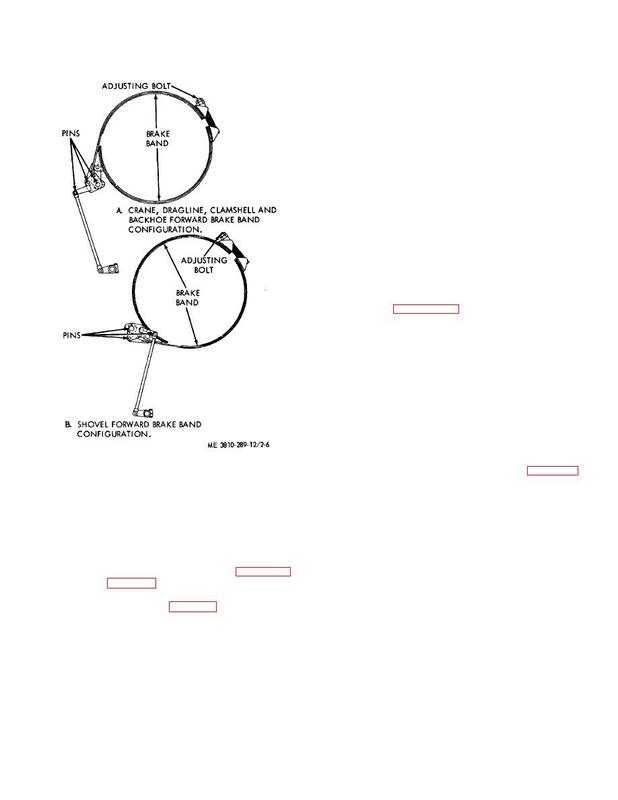 Jib boom cable reeving diagram. installed for the installation instructions. 2-3b (3) for correct operating lever linkage configuration. short reach rod (1) at brake pedal levers. brake shafts (3) and (4) by loosening clamping bolts (8). and hook block (para 4-55). pin and cotter pin as shown in figure 2-7.
rod ends, lockwashers, and capscrews. brake and right pedal controls rear drum brake.